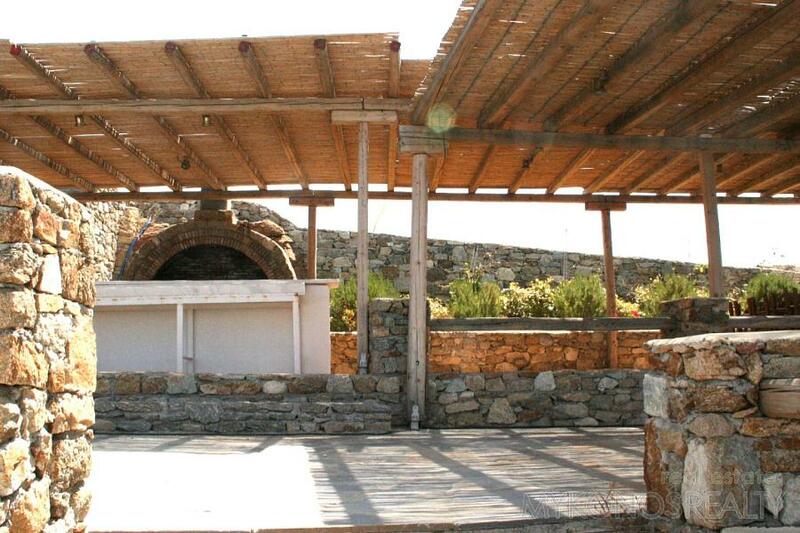 Restaurant - bar - club enterprise on a plot of land of 4000sq.m in luxurious building of an area more than 500sq.m and parking space for more than 100 cars, stone-paved closed kitchen 90sq.m, basement with luxurious toilettes, big verandahs covered with pergolas, pool with bar, bbq. 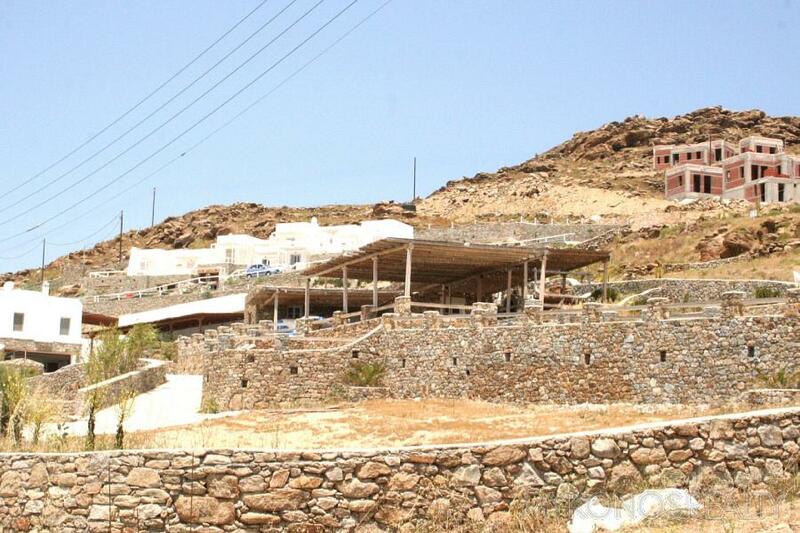 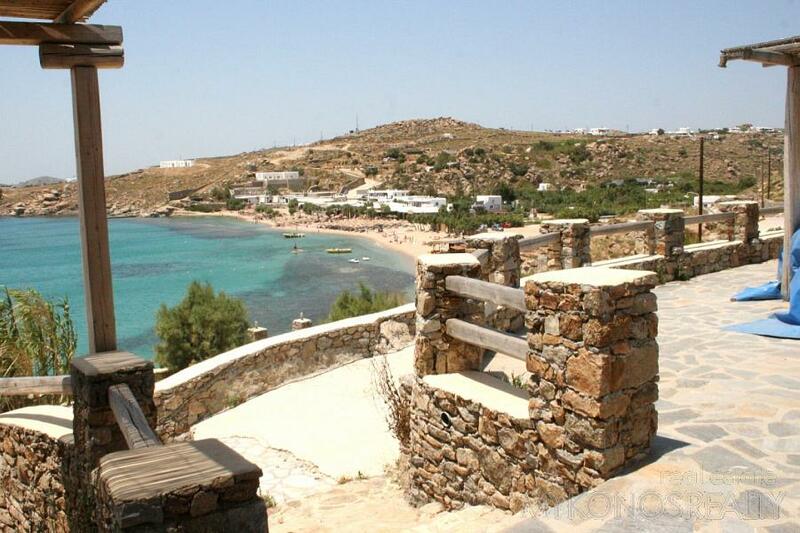 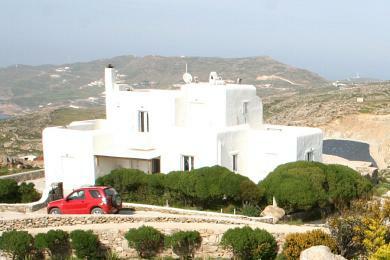 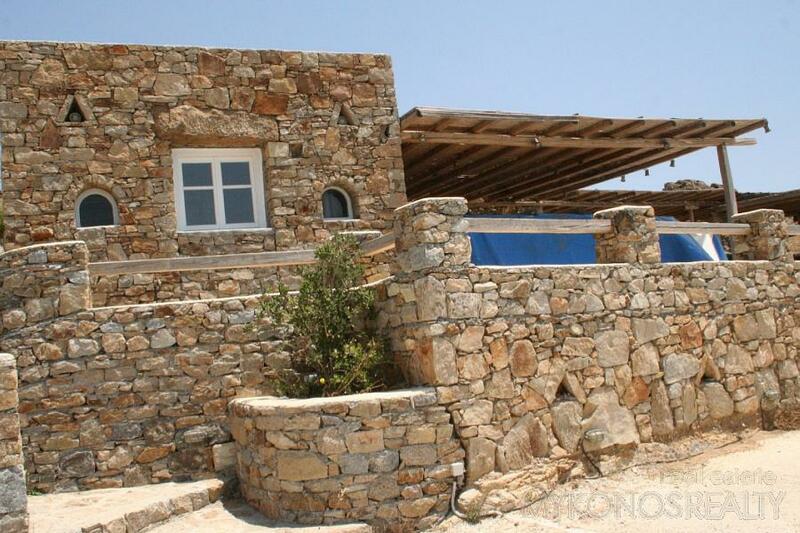 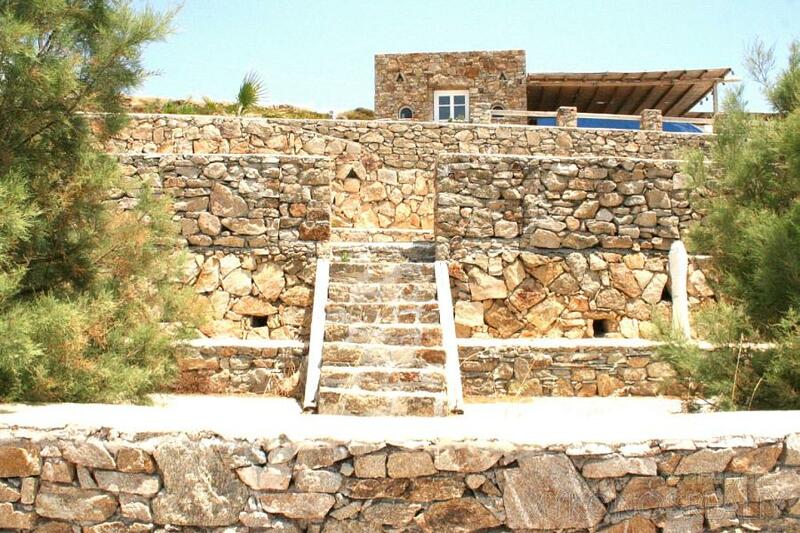 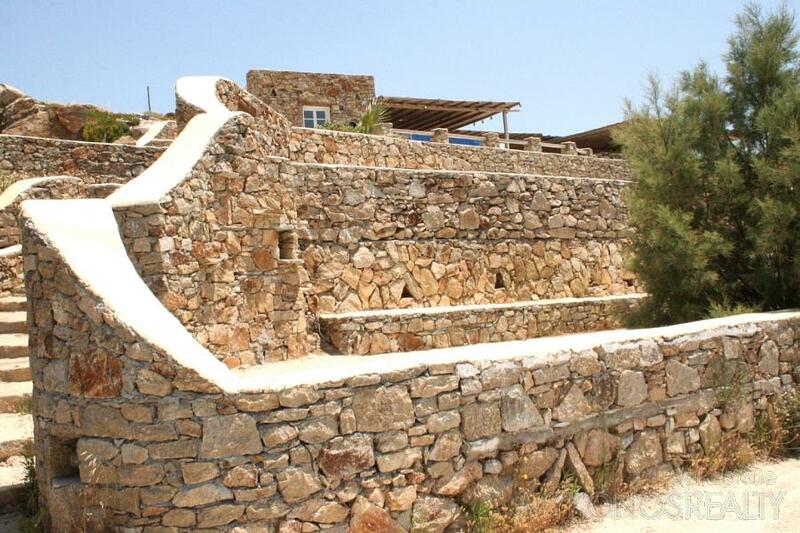 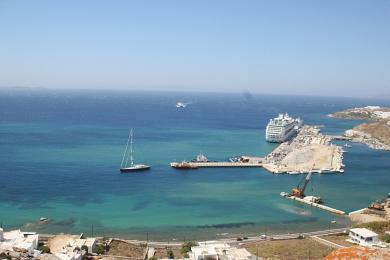 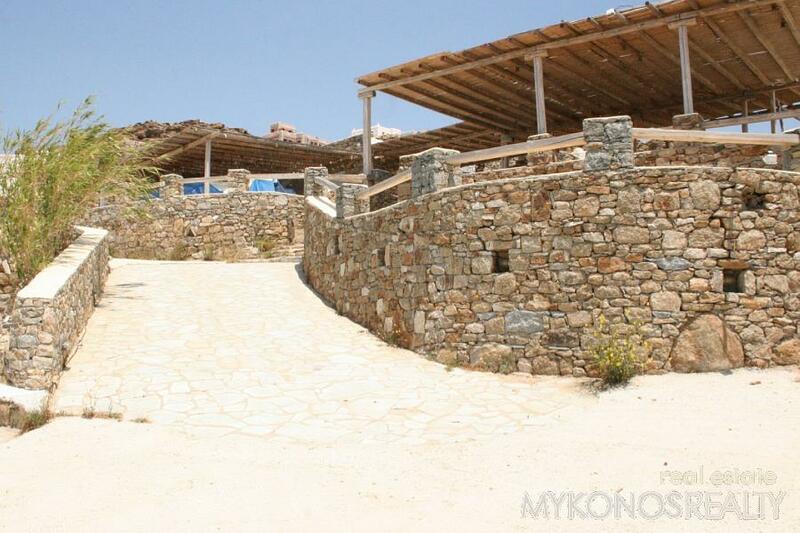 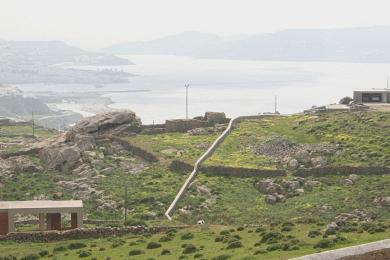 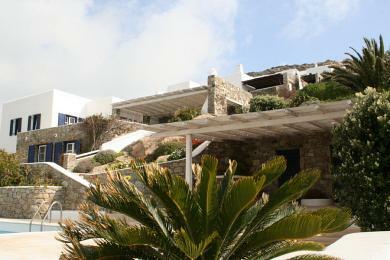 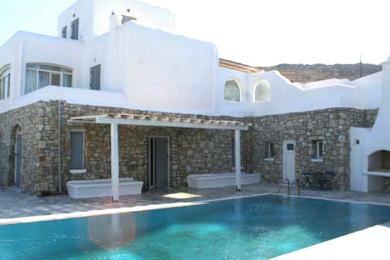 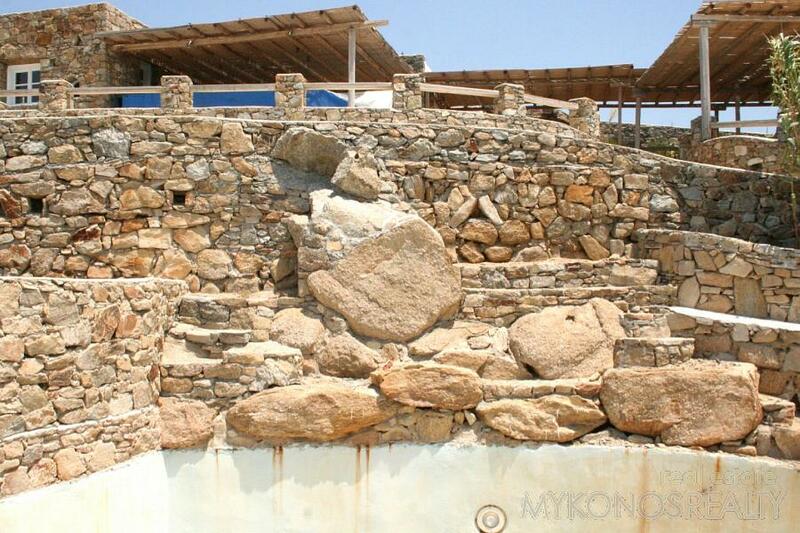 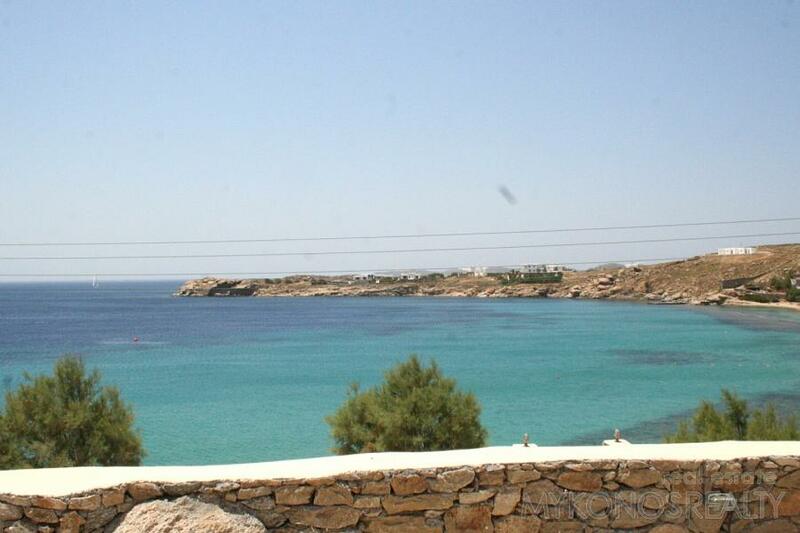 It is situated exactly above the sea with fantastic panoramic view to the beach of Paradise a few m away. 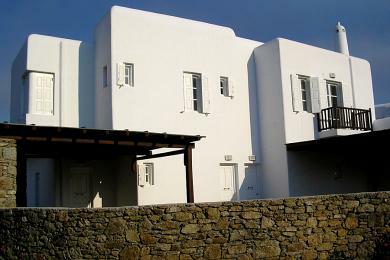 For rent..